Roof rack allows you to carry bulky items such as luggage, ladders, canoes, fishing gear and kayaks that doesn’t fit easily inside the vehicle. There are myriad of options available depending on the design of the vehicle. 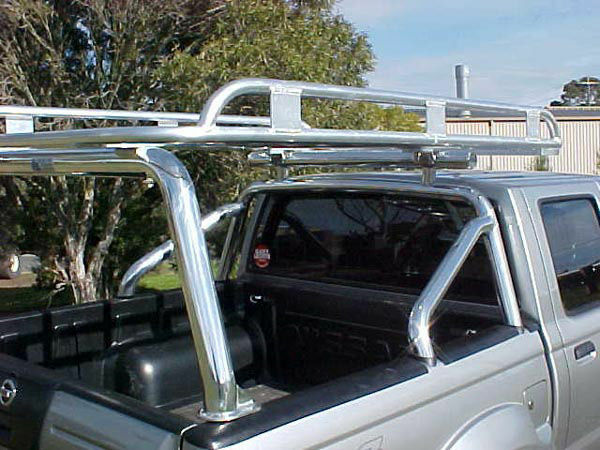 Height of the roof rack can be as low as 130mm up to 290mm each depending on the height of the roof. It is one of the most indispensable accessories required for travel and tours. Aluminium roof racks are robust and tough which enables them to accommodate heavy duty loads like bikes, canoes and kayaks. 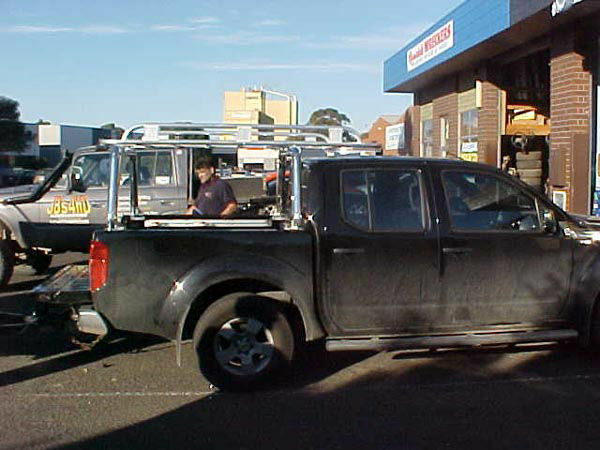 Roof racks maximise the carrying capacity of the vehicle by increasing its luggage carrying ability. 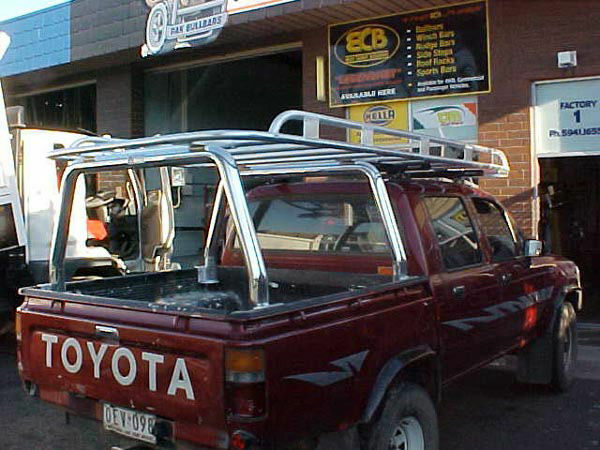 Barworld offers customized solutions of roof racks suited for different make and models of vehicle. The infallible design and impeccable quality of roof racks offered by Barworld ensures an exquisite travel experience. Demand for quick, safe, easy and efficient transportation of sports equipment or camping utilities has given rise to various designs of roof racks. The technology in roof carrying equipment has shifted to aerodynamic designs to reduce noise and to improve fuel efficiency. The roof racks provide useful storage capacity without hurting the aesthetic beauty of the vehicle. 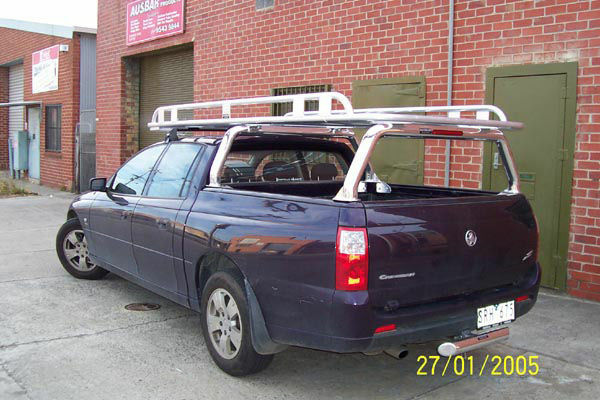 Barworld roof racks are available for any make and model car, SUV's from Chrysler, Ford, Mazda, Mercedes Benz, Holden, Volkswagen, or Toyota. 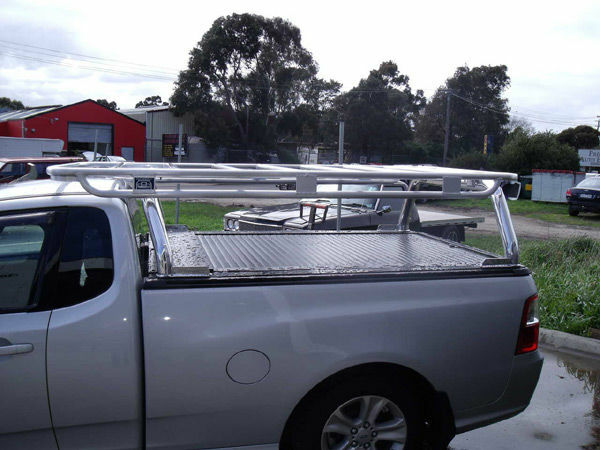 Expect the best custom designs from experienced fabricators of the company who will provide a roof rack tailored to the vehicles specifications. 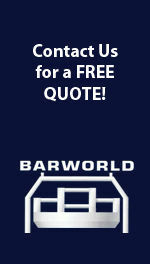 Call 03 9792-0313 or mail us at adrian@barworld-vic.com.au for a quote.